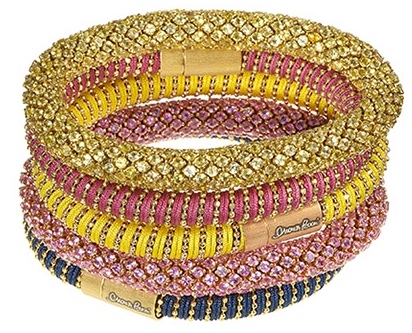 Happy Birthday to me…Happy Birthday to me…I wish I could afford these bracelets…Happy Birthday tooooooooo me!!! Actually, my birthday is tomorrow…a non post day. Even though I do not celebrate birthdays anymore…my family hasn’t received that message yet. My grandsons are making a special birthday luncheon and that evening THE Ohio State University (my alma mater) is playing Nebraska in Ohio Stadium for the first time since we moved here…from Nebraska. It is a house divided right now…with both flags flying from the front porch. One of us is going to be VERY HAPPY on Sunday!! !